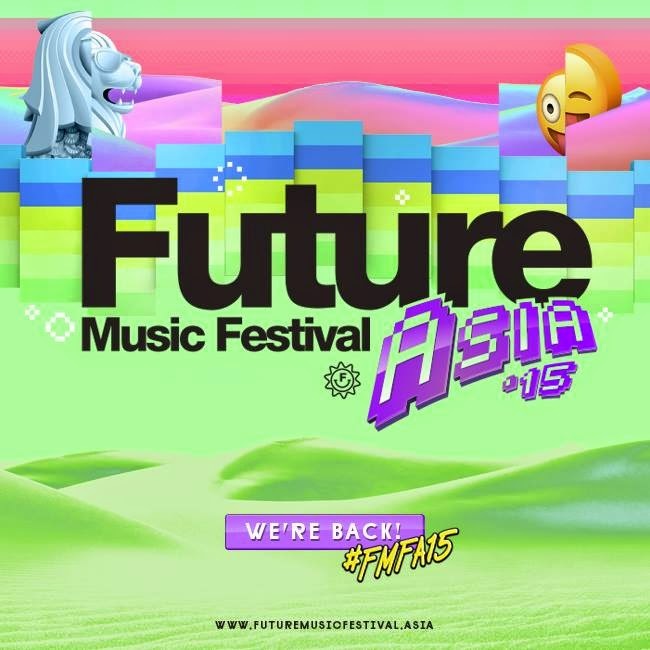 Fans of Future Music Festival Asia (FMFA), rejoice! Get ready to pump up the beat as The Livescape Group and Future Music Australia has announced today that the region’s largest music festival will be taking place in Singapore next year – specific venue has yet to be disclosed. After three amazing years in Malaysia, FMFA is moving to its southern neighbour and over 50,000 fans are expected to attend the two-day festival, Hype Malaysia reports. Keeping with its cross-genre position, next year’s FMFA will feature big-named lineups made up of Electronic Dance Music (EDM), Pop, Hip Hop, Indie and Rock acts. More details such as the venue, ticket prices and phase one lineup will be revealed by the organisers on 1 December 2014. Future Music Festival Asia (FMFA) 2015 is set to take place from 14 to 15 March 2015.